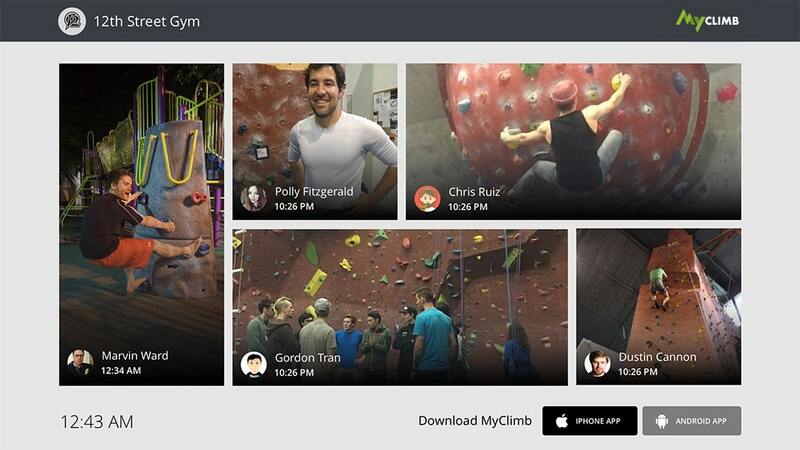 MyClimb is the only platform empowering climbing gym owners to strengthen and build community in their gym. Recruit new members, better engage and retain existing members, and gain valuable insights into your members and their climbing habits. 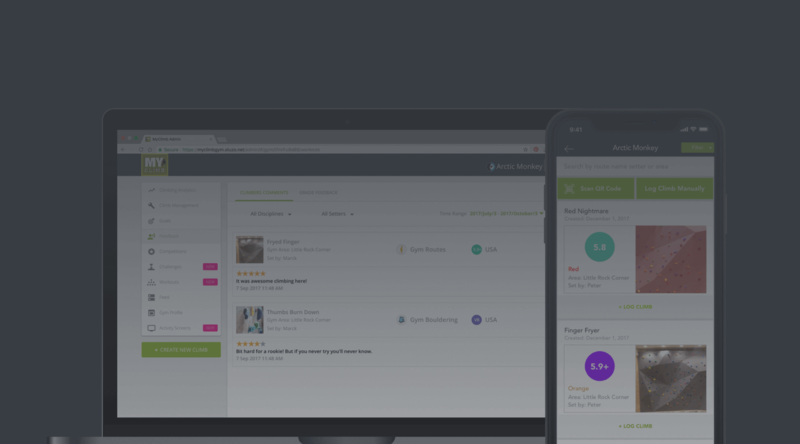 Take advantage of our Route Setting Management Platform and other tools to help you run your gym. MyClimb helps connect Gemstone to our members, creating discussion about routes from people who otherwise might not feel comfortable in "having a say." It's also a great platform for those itching for data on their growth as climbers. 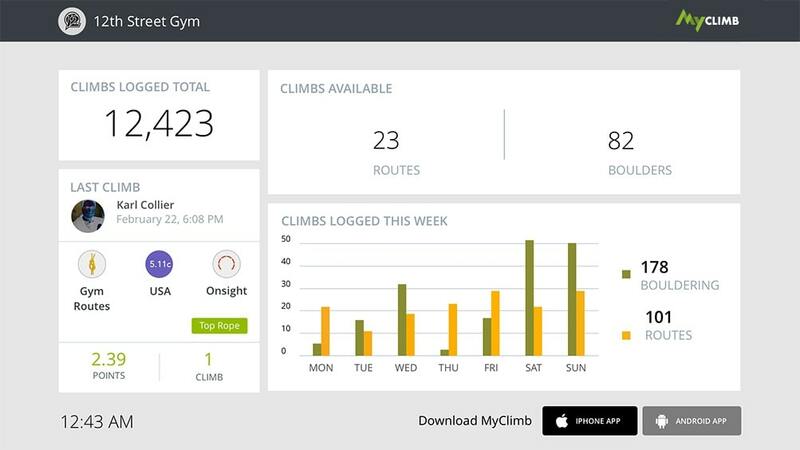 The MyClimb gym application has been a game changer in the organization and management of my bouldering gym's problem setting. It is extremely intuitive and easy to use which allows me and my setters to log climbs faster and cleaner than our old method. The integrated features for competitions makes for a more unique and professional approach to a local climbing comp. One of the best features is the customizable problem/route climb tags which really enhanced the look of my gym's problems. All in all MyClimb is a breath of fresh air, and helped me bring big gym features into my small gym. Over 100 awards for climbers to earn! 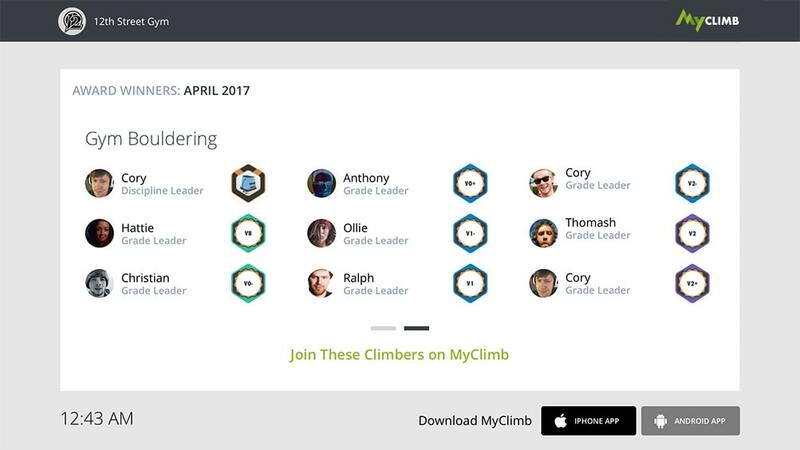 MyClimb is the leading and fastest growing community of climbers. 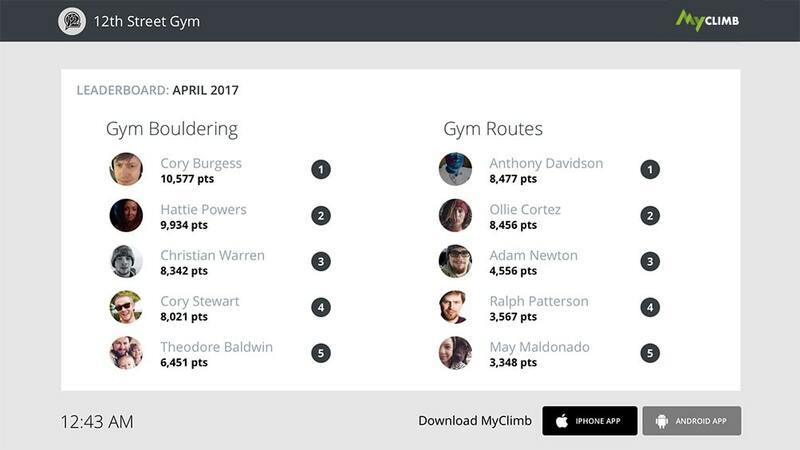 Climbers use MyClimb to share information, track their climbing progress and find people to climb with. 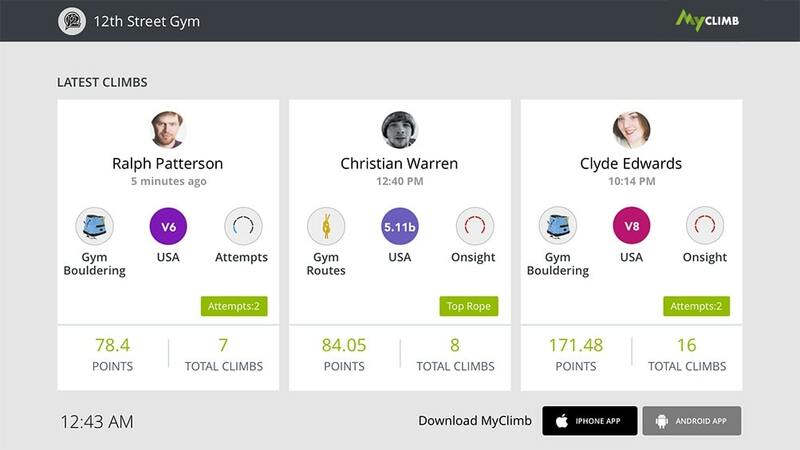 The MyClimb App is FREE for climbers!